3 Large Commercial Lots, .8 acres Lougheed! 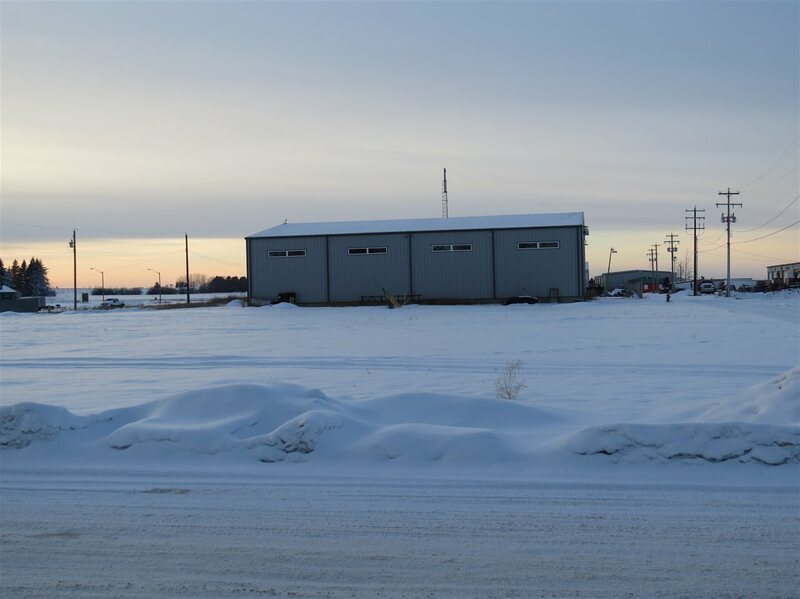 Build a shop or just terrific secure Storage for pipe, equipment parking or whatever you like in this nice safe business area of Lougheed, close to Hardisty Oil Storage Terminal and oilfields in East Central Alberta. 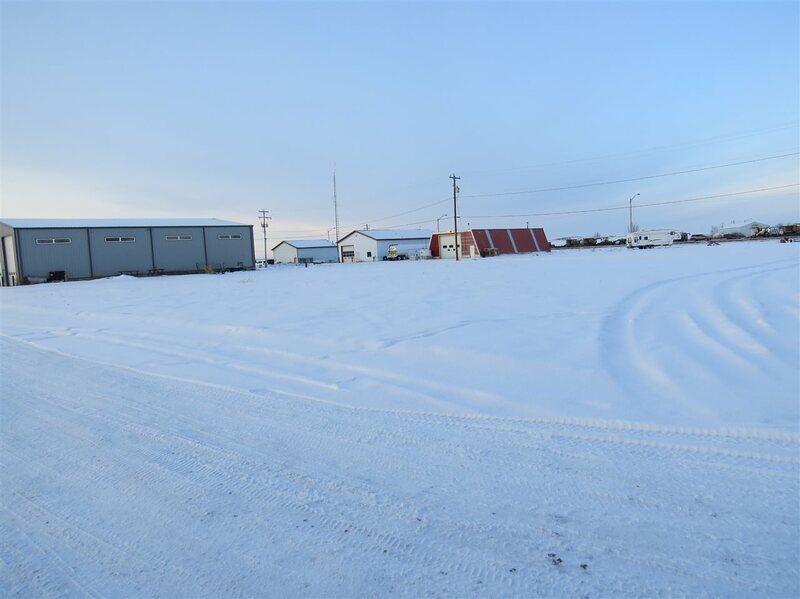 Level and ready to build on also great location just off Hwy 13 and easy access with front and back lane into property. 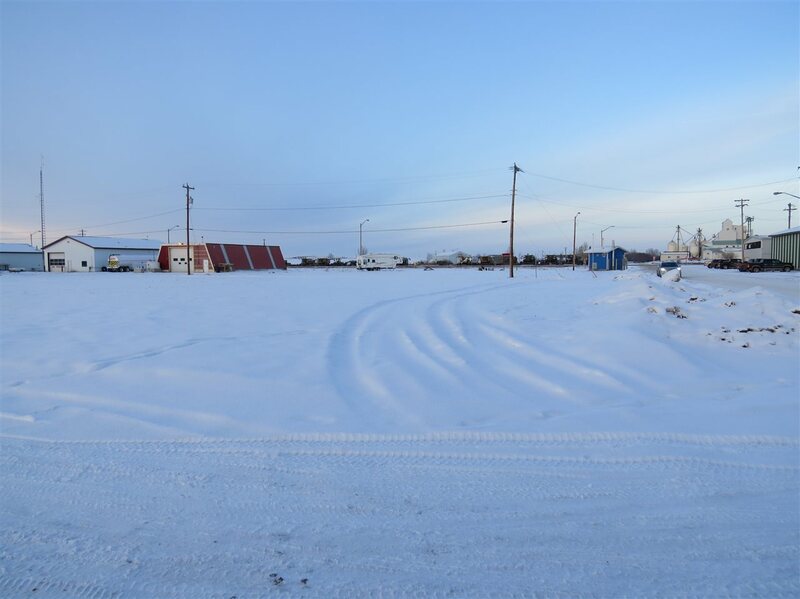 Priced right, ready to sell all 3 lots $45,000.